Discussions on breastfeeding, bottle feeding, pumping, sleeping, mothering and parenting encompass most groups. Occassionally, we offer guest speakers on topics, such as breast pumps, baby-wearing, infant massage, etc. Please watch our Facebook page for announcements! EXPECTING? Come before the baby is born to meet our awesome support system and join us after the birth of your baby! 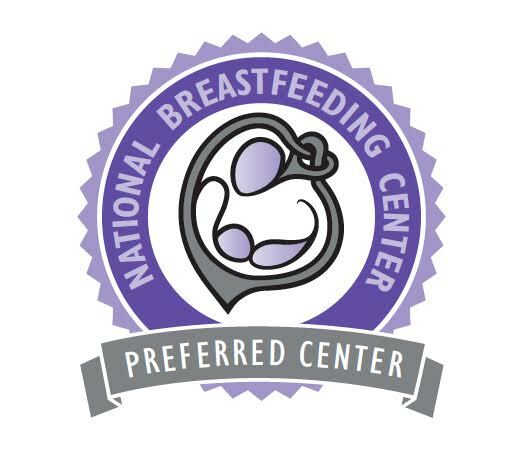 DISCLAIMER: The Lehigh Valley Breastfeeding Center's Milk & Coffee is a supportive, judgment-free place. Mothers who are bottle feeding, supplementing for any reason and/or pumping are ALWAYS welcome to attend our groups!